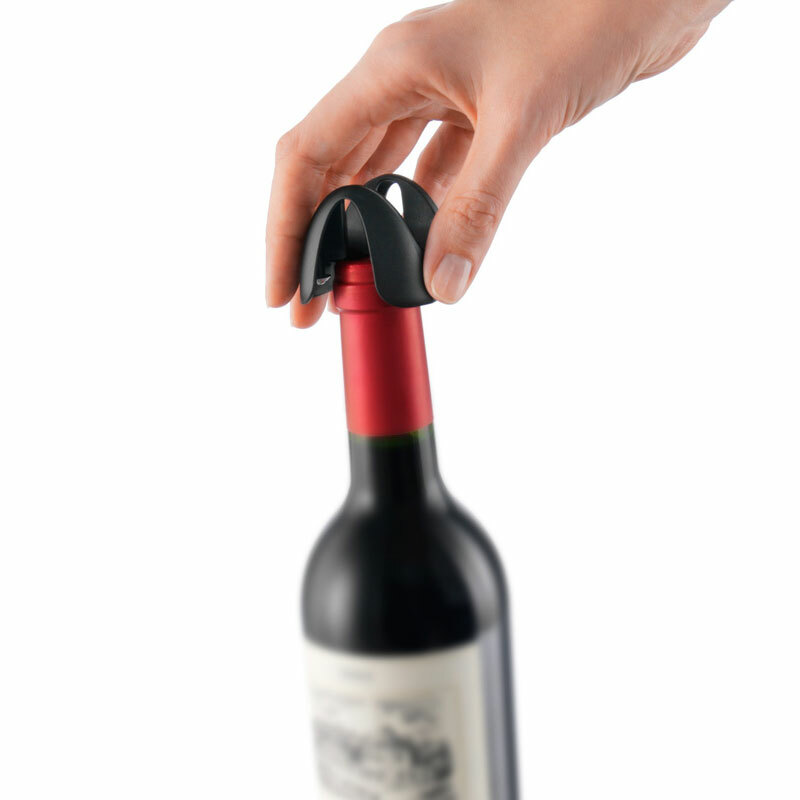 The foil cutter only needs to be rotated a quarter of a turn in order to remove the foil quickly, effectively and safely. 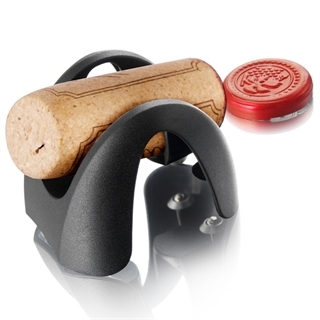 In addition it also looks quite decorative on a table as cork-holder. 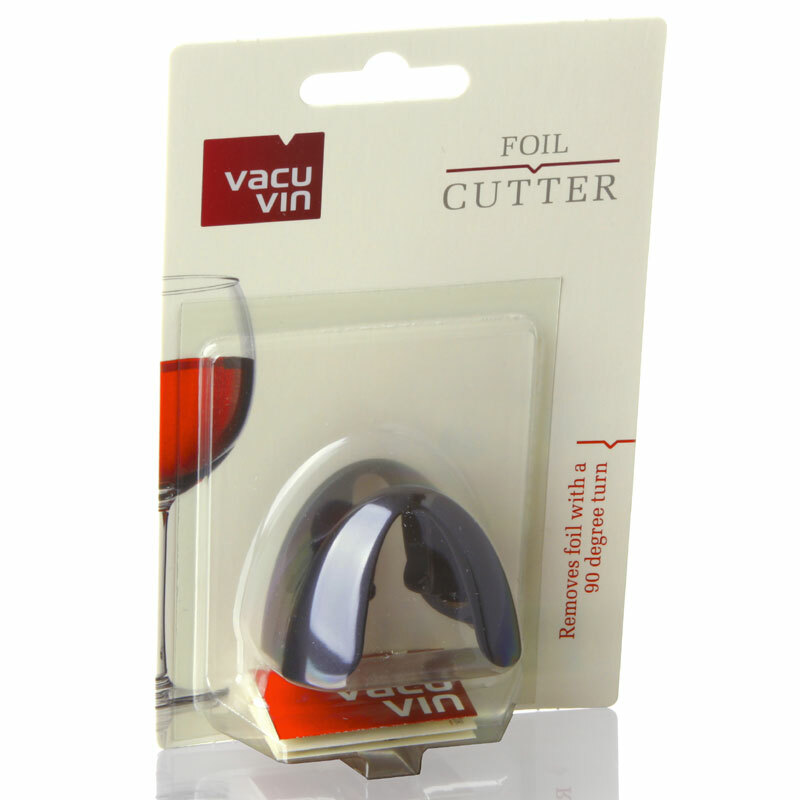 There is not much you want from a foil cutter, just that it removes a cork easily and speedily and with its 4 stainless steel cutting wheels that effortlessly and neatly remove the foil from the bottle it could not be simpler.